Mad River Distillers - Available in CT! 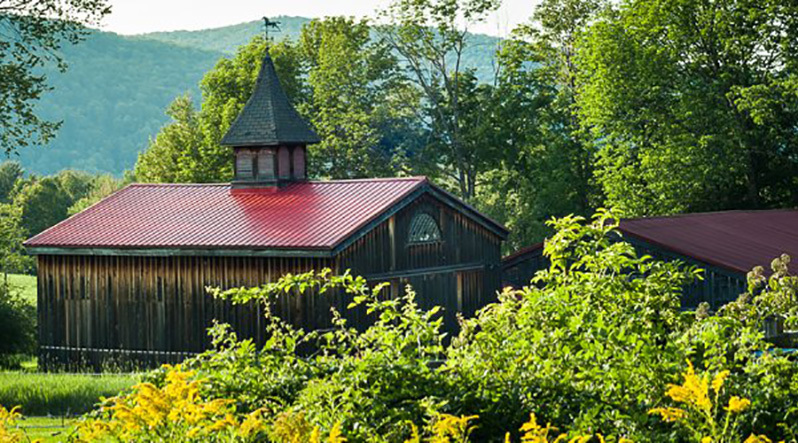 Mad River Distillers is a craft distillery located in the Mad River Valley of Vermont on Cold Spring Farm. Cold Spring Farm dates from the mid-1800s and was converted into a horse farm in the mid-1900’s. Alex Hilton, a Warren native, renovated the dilapidated old horse barn into a state-of- the-art craft distillery. Along the way, he became interested enough in the project to sign on as the General Manager of Mad River Distillers. After finishing the renovations, obtaining their permits and firing up their still, they produced their first spirit- Mad River Rum- in May 2013. They have produced over a half dozen different craft spirits since then.